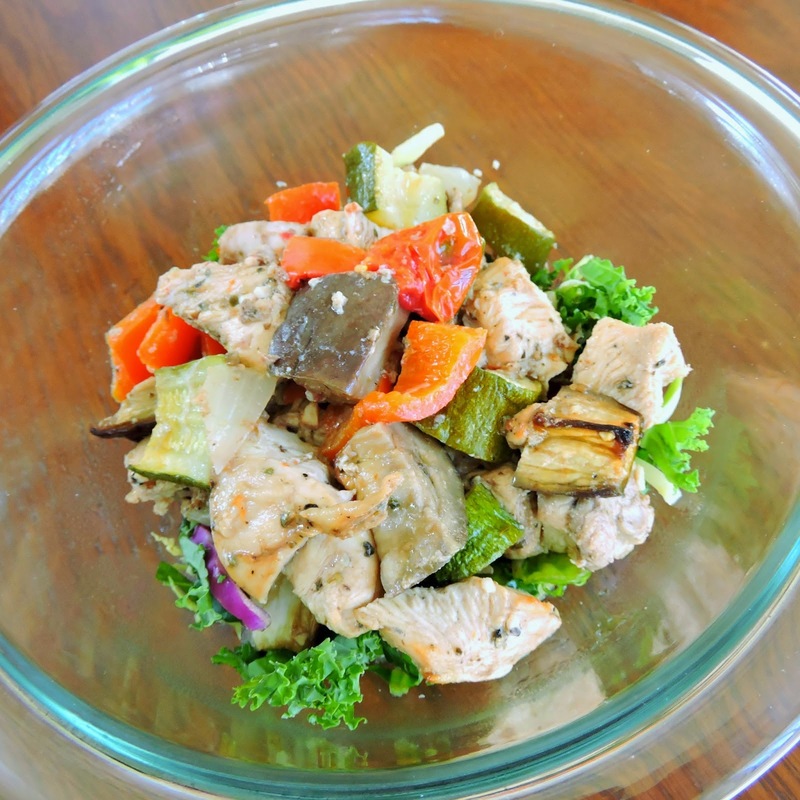 Just Jessie B: Friday Five: Whole30 Dinners You Must Try! Friday Five: Whole30 Dinners You Must Try! It's been busy 'round here... hence the lack of posts. But don't you worry~ new recipes are on their way! I've got a list as long as my arm of posts just waiting to be written, and lots of ideas for new things I'd like to make & share. So, thank you for being patient with me! Today I thought I would get back in my blogging 'groove' with a Friday Five post. & Since I recently completed round 2 of Whole30, a top five dinner suggestions post seemed fitting. 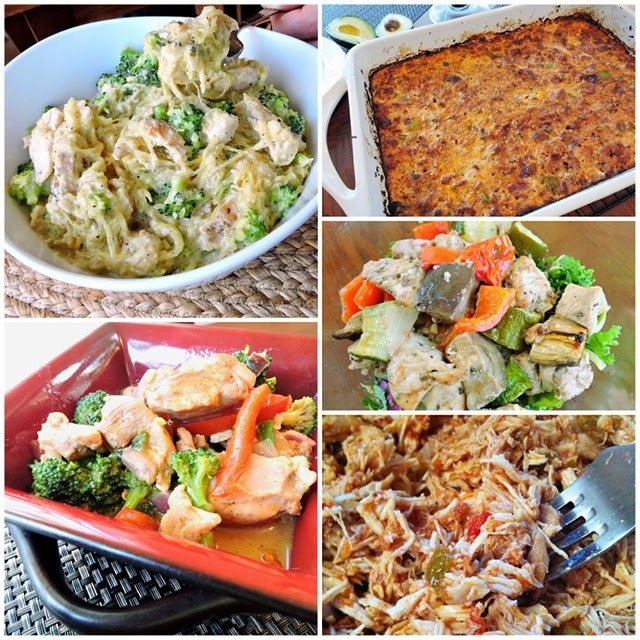 Each of these recipes made it into rotation while on my Whole30 challenge, and have stuck around since completing it. So, whether you're Whole30-ing it or not, give these a try! They're some of my favorite comfort-food dishes done Paleo style (& clean enough to be Whole30 compliant). 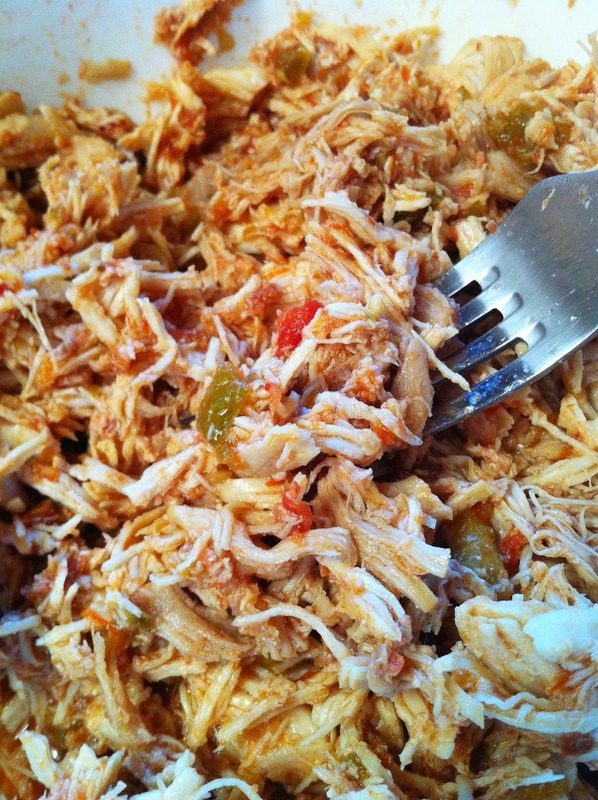 This one's extra simple~ just chicken & a Paleo-friendly salsa of your choice, tossed in the crockpot & cooked on low. Perfect for burrito bowls, salads, and wraps. This one-dish chicken bake is the perfect way to use up any stray veggies in your fridge. Everything cooks up perfectly in the oven~ almost like magic! It's also super versatile & can be made with whatever flavor profile you like... just switch up the veggies/spices! Another one-dish wonder that has become a big favorite on my blog. 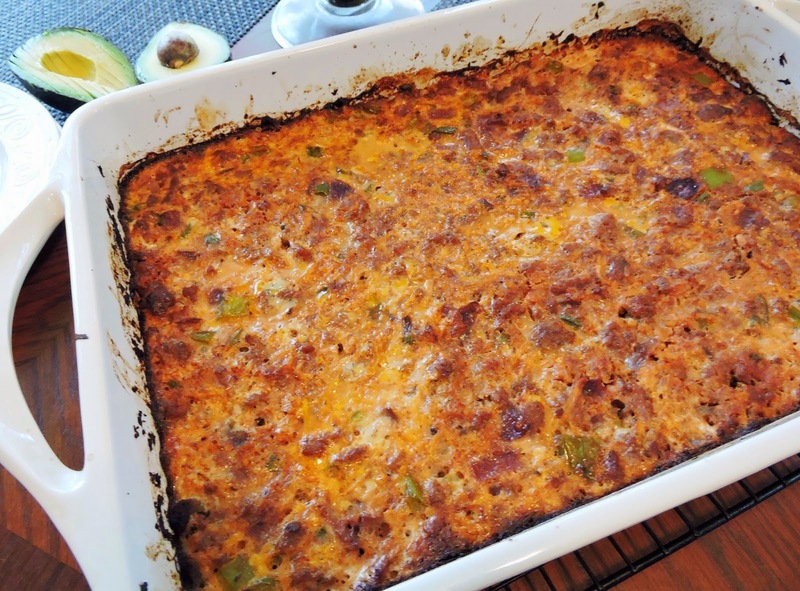 I love how it almost looks "cheesy", and tastes just like a true enchilada... without any dairy or grains! Coconut curry is a more recent love of mine. 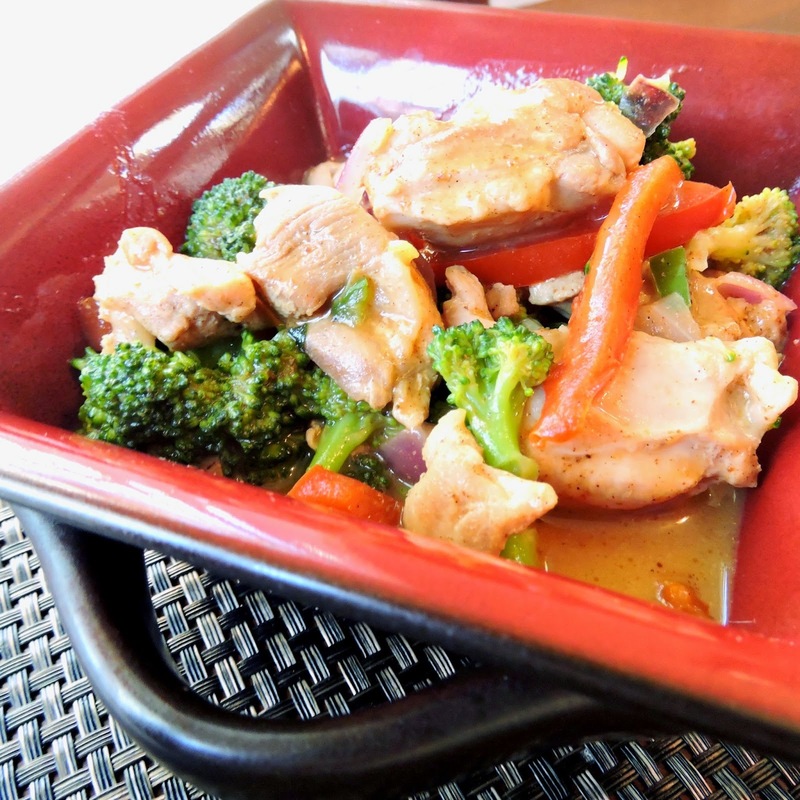 It's so flavorful & delicious, and a great way to switch things up from your typical dinners. I keep my "curry" spice blend on hand in the fridge, which makes things quick & easy. One of my newest creations- and one I will make again & again. 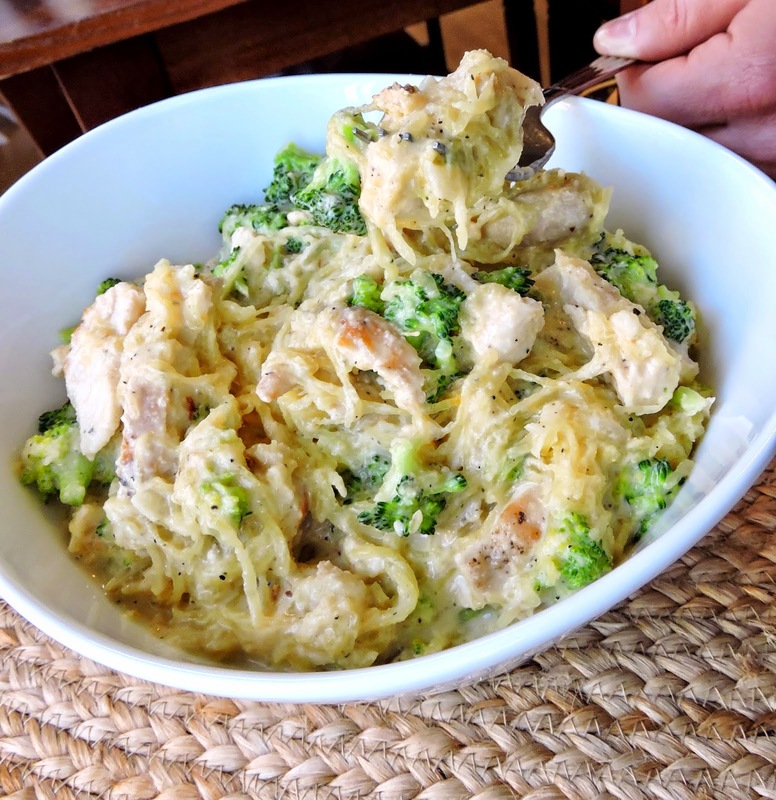 It takes a bit more prep than some of my other recipes; but it's absolutely worth it for the authentic Alfredo flavor you will get in this cashew-based sauce. It's not as hard as it looks either; so give it a shot! The Shredded Salsa kitchen looks really good and so easy! I'll have to keep that in mind.